Caption (L to R): Grant Cook (Festival Organizer), John Crossley, Veronica Emary, Tony Lucas (Cheltenham CAMRA), Peter Sharpe, Kirsty Bradbury (Cobalt Health). 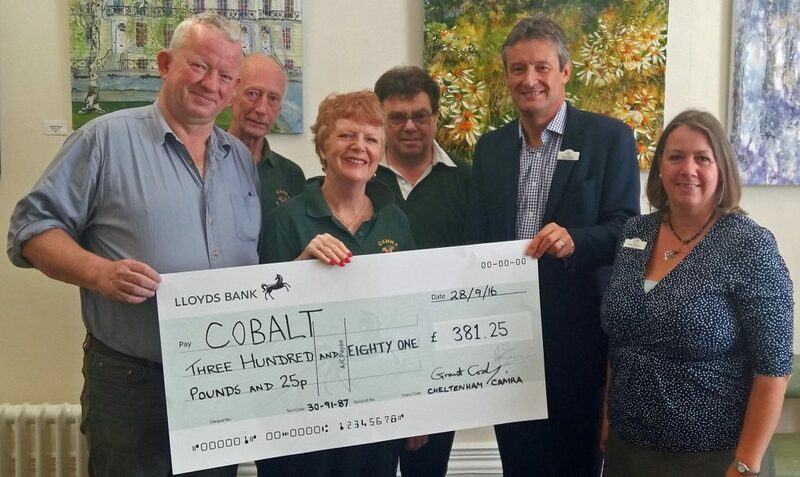 Thanks to generous donations from people attending the 2nd Cheltenham Real Ale Festival, Cheltenham CAMRA were able to present a cheque for £381.25 to local charity Cobalt. 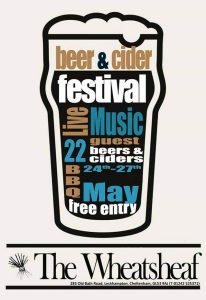 Upon leaving the festival everyone has the option of cashing in any unused beer tokens, or donating the value to charity. 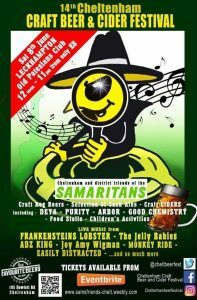 Each year a different local charity is chosen. 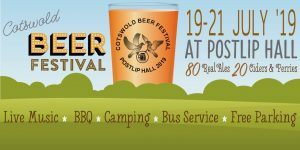 Cheltenham CAMRA Festival organizer, Grant Cook, said: “It’s a testament to the community spirit of CAMRA members and supporters that they chose to donate. We are very happy to support a charity that has such an impact on the well-being of so many local people.